The expansion of the transmission infrastructure for the integration of renewable energies is a cardinal obligation for transmission system operators (TSO) in the 21st century. As far as TSCNET shareholder TenneT is concerned, the ongoing efforts of the Dutch-German TSO to promote sustainable energy sources are not limited to the physical implementation of infrastructure projects. TenneT is also active on the financial market as the largest corporate issuer of Green Debt in the Netherlands. Now, the TSO has again successfully issued €1.25bn of long term Green Bonds on the Dutch market in two tranches of €500m and €750m respectively. This adds up to €6.25bn of green issuances since TenneT established its green financing framework in 2015. 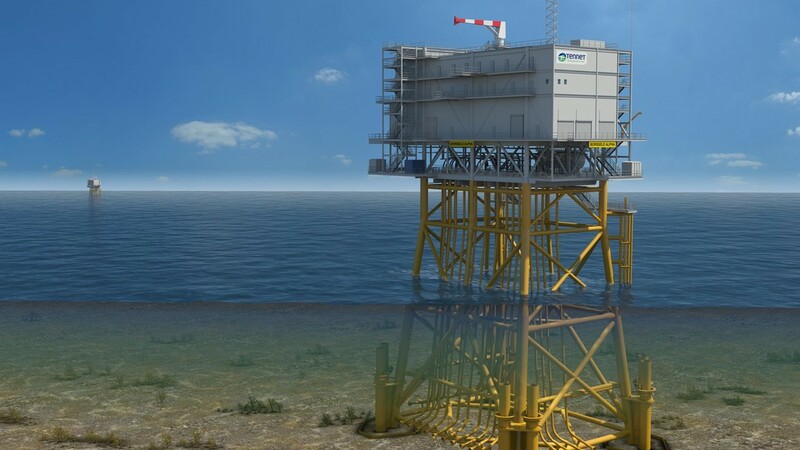 Over the next 10 years, TenneT’s investments in Dutch and German offshore and onshore grid connections are expected to total €28bn. 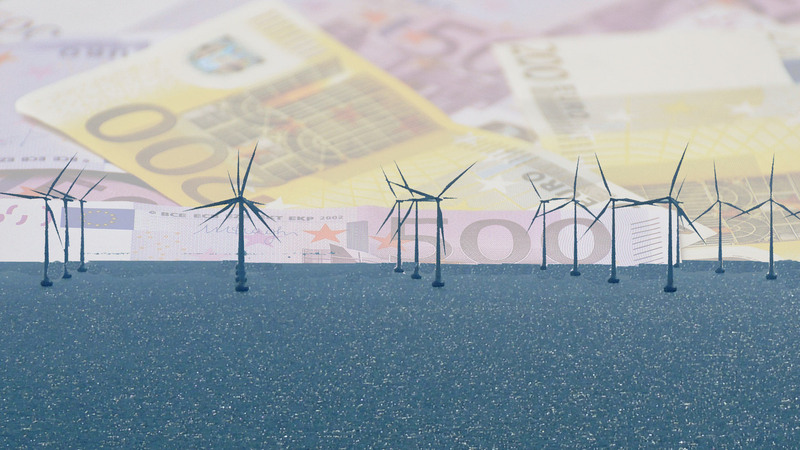 With the inclusion of the Dutch offshore projects Borssele Alpha and Borssele Beta, eleven projects are currently part of the Green Project Portfolio and financed through TenneT’s Green Bonds. A transmission system operator (TSO) is responsible for a secure and sufficient supply of electricity within its control area. But besides issues of system security and reliability, TSOs have to operate cost-efficiently to provide customers with an appropriate electricity rate. Such economic requirements apply to the Dutch-German TSCNET shareholder TenneT as well as to any other TSO, and also in consideration of the given official regulations, TenneT is expected to be economical in its publicly-funded investments in the high-voltage grid. 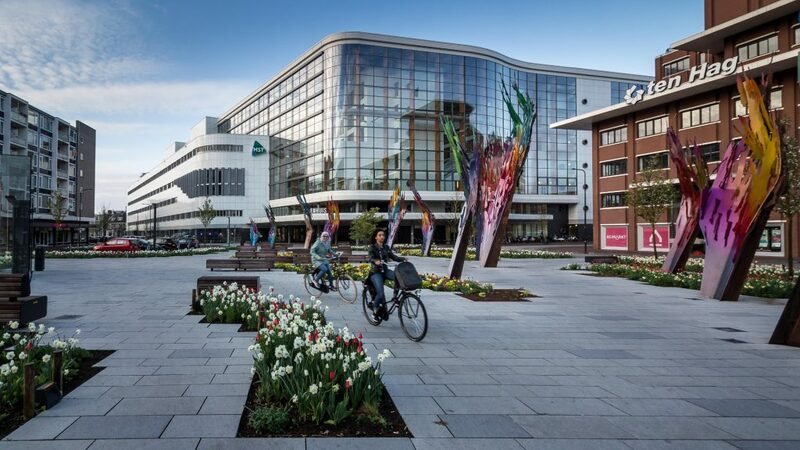 In the city of Enschede in the eastern Dutch province of Overijssel, TenneT investigated wether the installation of a 3.4km-long section of superconducting cable is feasible and reasonable. As it turned out, a superconductor would cost about four times more than a conventional cable under the specific conditions in Enschede. This excessive difference in investment costs led TenneT to refrain from the ambitious cable project. A High-Temperature Superconductivity (HTS) cable can transmit up to five times more electricity than a conventional cable. Apart from that, it emits neither an electromagnetic field nor heat, resulting in significantly lower spatial requirements. Although this actually makes a superconductor highly suitable for inner-city applications, it would currently be too expensive to install a superconducting cable of only a few kilometres in length. But as HTS-technology is developing rapidly, a superconductor could become more affordable in the future. Given these conditions, TenneT will reconsider the deployment of HTS even for short intra-urban cable sections. Picture: “Kleurrijk Enschede” by Fred Veenkamp (Creative Commons BY-SA 2. The commitment of TSC member TenneT to sustainable financing concepts for investments in the transmission of electricity from offshore wind farms remains steady: The Dutch-German transmission system operator (TSO) yet again has succesfully issued long term green bonds on the Dutch financial market. With two tranches of each €500m, TenneT has underpinned its status as the most important issuer of green debt in the Netherlands. Altogether eight Dutch and German offshore projects benefit from TenneT’s green financing framework, which the TSO established in 2015. 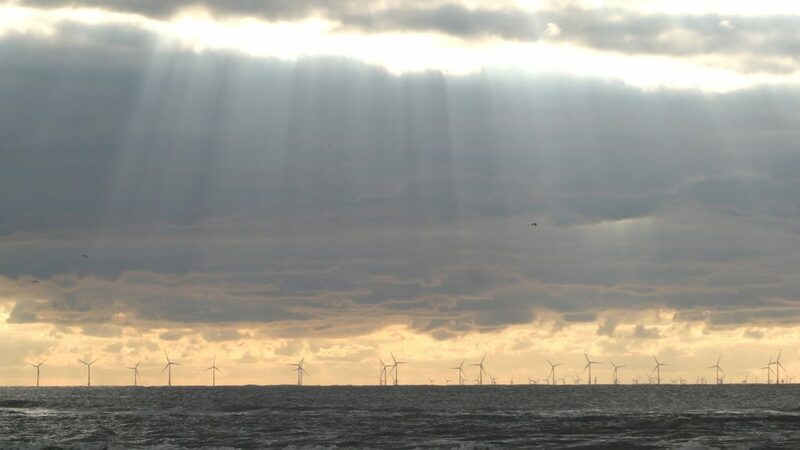 The planned investments in offshore wind energy are expected to total €9 to €11bn over the coming years, presumably resulting in the realisation of connection capacities totalling over at least 15GW in the Dutch and German sectors of the North Sea. Following the public offering of green bonds in May and July 2016, the Dutch-German transmission system operator (TSO) and TSC member TenneT has yet again succesfully issued another long term green bond on 10 October. The €500m bond issue equates to a total long-term debt in green format of €3bn. TenneT’s green bonds are funding investments in the transmission of sustainable energy thus creating an environmental and climate related benefit. The current bond issue supports the connecting of five offshore wind farm projects to the onshore grid. 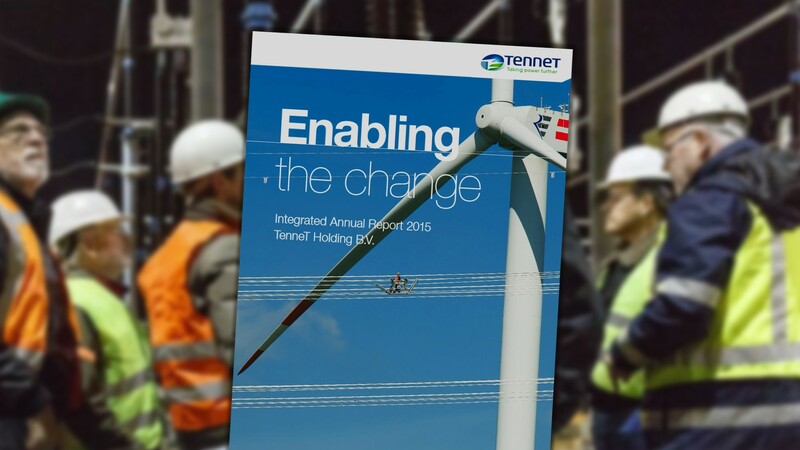 TenneT is the largest corporate issuer of green debt in the Netherlands. TSC member TenneT, the Dutch-German transmission system operator (TSO), is expanding its German corporate headquarters in Bayreuth, Germany. 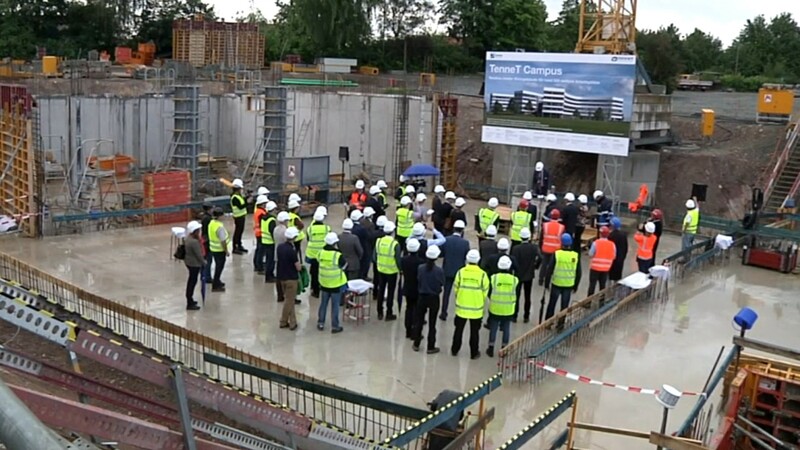 On 29 June 2016, Urban Keussen and Mel Kroon, TenneT chief executive officers, Franz Josef Pschierer, Bavarian State Secretary, and Brigitte Merk-Erbe, Lord Mayor of Bayreuth, jointly laid the first stone for the new building. TenneT is not only extending its German headquarter but will also generate 200 new jobs approximately. The company invests about €50m in renovations, extensions and new constructions. The newly built facilities of “TenneT Campus” will meet all ecological standards with a low heating demand, a photovoltaic system and a cogeneration unit. The completion of the work is expected in late 2017. During the ceremony, Urban Keussen pointed out that TenneT “as the largest German TSO ensures from its location in Bayreuth the electricity supply in Bavaria and Germany and is responsible for a large part of the grid expansion for the energy transition”. In the future there will be around 750 employees in Bayreuth, “more than twice as many as in 2010”. “Tennet Campus” is meant to be “an inspiring work environment for our employees to meet the challenges of the energy transition”. TSC member Amprion, one of the four German transmission system operators (TSOs), held its annual press conference on 15 June 2016 in Frankfurt am Main, Germany. The TSO looked back on the previous fiscal year and gave predictions for the current year. Amprion’s Chief Commercial and Financial Officer, Dr. Hans-Jürgen Brick, commented on the situation of grid developement in Germany: “Last year, the legislature has laid down the tracks for the network expansion. The task now is to implement the projects quickly and citizen-friendly.” Already by now the company’s progresses regarding grid expansion are notable. This applies not only to flagship projects like the direct current line “Ultranet”, which Amprion jointly develops with further TSC member TransnetBW, but also to many other less prominent but equally important line constructions. Chief Technical Officer Dr. Klaus Kleinekorte referred to more than 300 line and plant construction projects in 2015. This led to an increase of Amprion’s investments in the electricity grid to a total amount of €474m in the respective year. In 2016 the TSO plans to outnumber last year’s record level by investing €550m. In doing so, Amprion relies on innovative technology, transparency and citizen participation: In 2015 the company informed the public about construction projects at more than 500 events. Dr. Hans-Jürgen Brick appraised Amprion’s power lines as “life lines of the national economy”. In 2015 Amprion’s high-voltage grid –with a total length of 11,000 km – distributed around 190 terawatt-hours of electricity. Also in economic terms the last year was a success for Amprion. 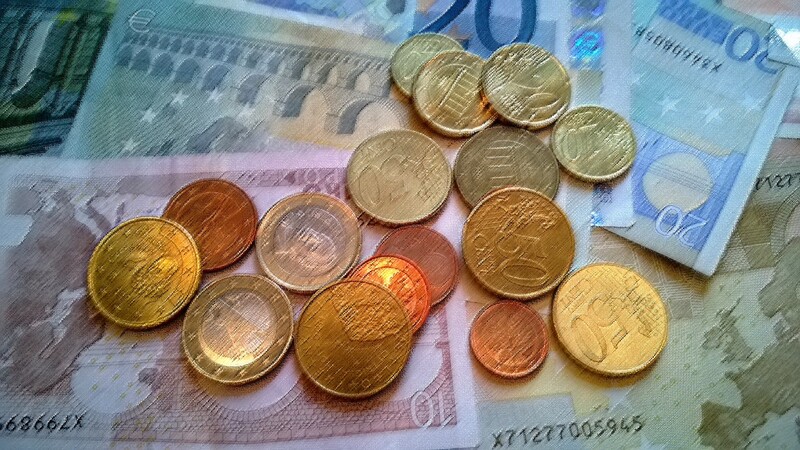 With €11.9bn the revenues reached a new record high and profits increased by 14 percent to €171m, partially favoured by law and tax-related one-time effects. “On balance we have a stable earnings level”, concluded Brick. 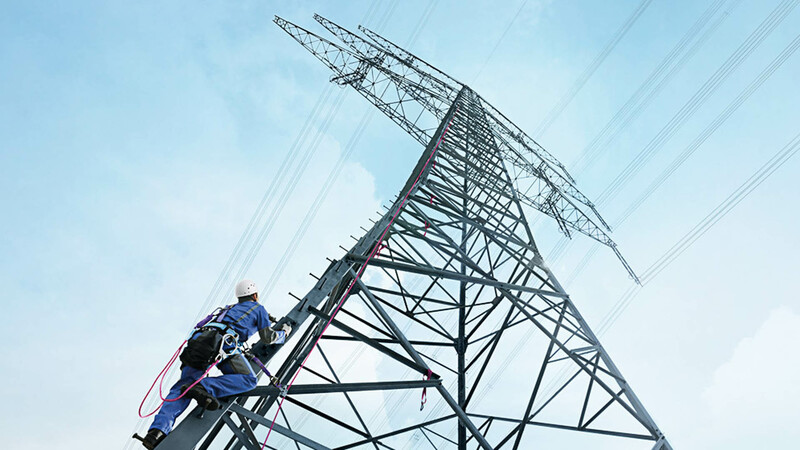 While the earnings before interest and taxes (EBIT) increased by nearly a fifth to EUR704m in 2015, TSC member TenneT, the Dutch-German transmission system operator (TSO), invested a record EUR2.4b in the maintenance and expansion of onshore and offshore high-voltage grids. The annual report also shows an impressive overall grid availability (99.9975%) and can be downloaded for free. So-called green bonds were created to fund projects that encourage sustainability and have positive environmental or climate benefits. 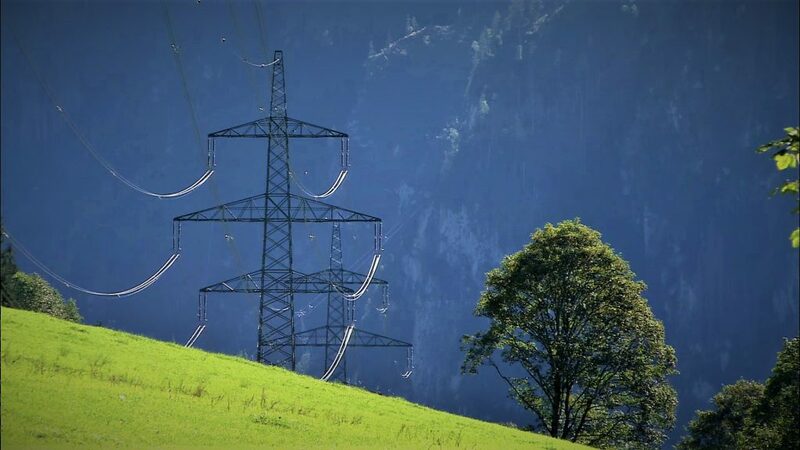 Now the Dutch-German transmission system operator (TSO) TenneT announced the launch of a green bonds issuance programme that could evolve into multi billion euro green investment opportunity. TenneT is a member of TSC. 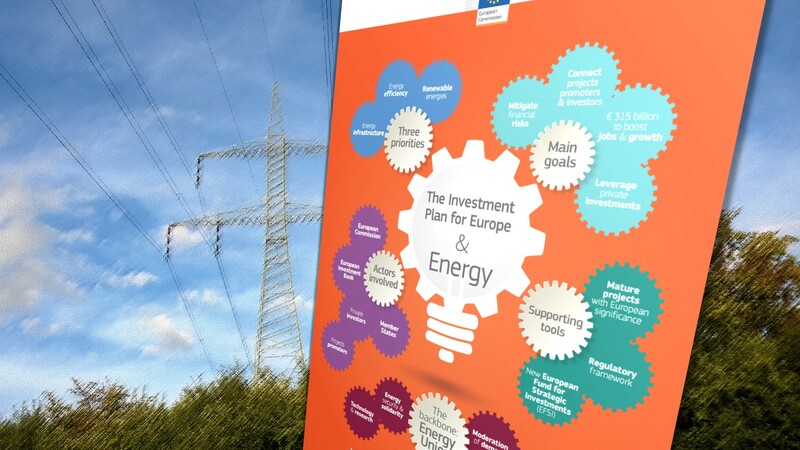 In the newsletter “Energy in Europe” published today, Dominique Ristori, Director General for Energy of the European Commission, offers a very positive summary of the Commision’s plans for the new year. “This plan will kick-start further investment in the energy sector – an essential part of our growth agenda,” Ristori wrote.